SFR has had some local successes with groups of Dragon Dice™ and Daemon Dice™ gamers in countries other than the US. Our most successful to date is what our friends in the Loot Room have done. 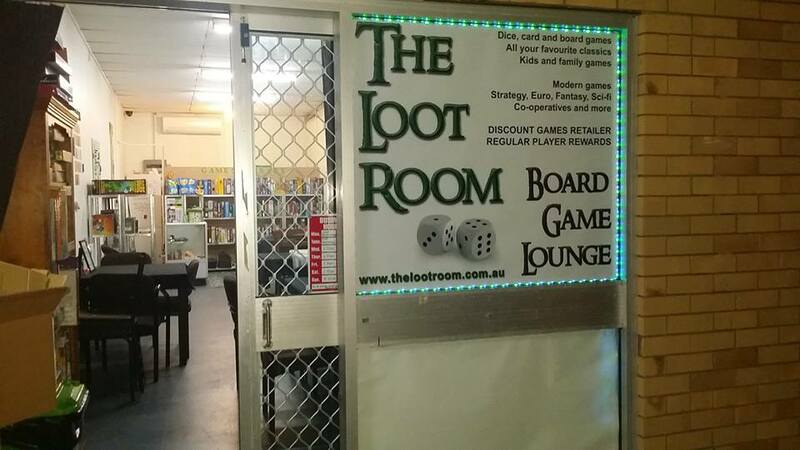 SFR has decided to officially partner with the Loot Room as our Australia representatives. This way anyone in Australia will just pay shipping from Brisbane to wherever they are, instead of the huge shipping costs from the US.